Over the years I have been a part of many projects to improve and preserve Goodyear Heights. I am passionate about transforming spaces so neighbors can gather and build community. Years ago, sitting neglected located near a main traffic area of Goodyear Heights was the Historic Goodyear Heights Rose Garden. When I learned of it the ‘garden” was dilapidated and unattractive; right then I knew I could make it better. I wrote and received a grant through a City of Akron Neighborhood Partnership Grant. An architect donated his time to create building plans and the project quickly got underway. The neighborhood rallied and every Saturday from 9 am to 3 pm for the next six months I coordinated volunteers and spent the day working on building a gazebo. This gazebo would bring a much needed new life to the historic park. In the Spring of 2000 the project was completed. Fresh roses were planted, a new flag pole was installed, and a beautiful bronze roof was gifted by roofing company in Dayton, OH. Engraved bricks were placed along the four entrances, many in memory of former residents of the area (We were fortunate that the local Bricklayers Union Members donated their time and talents for this). 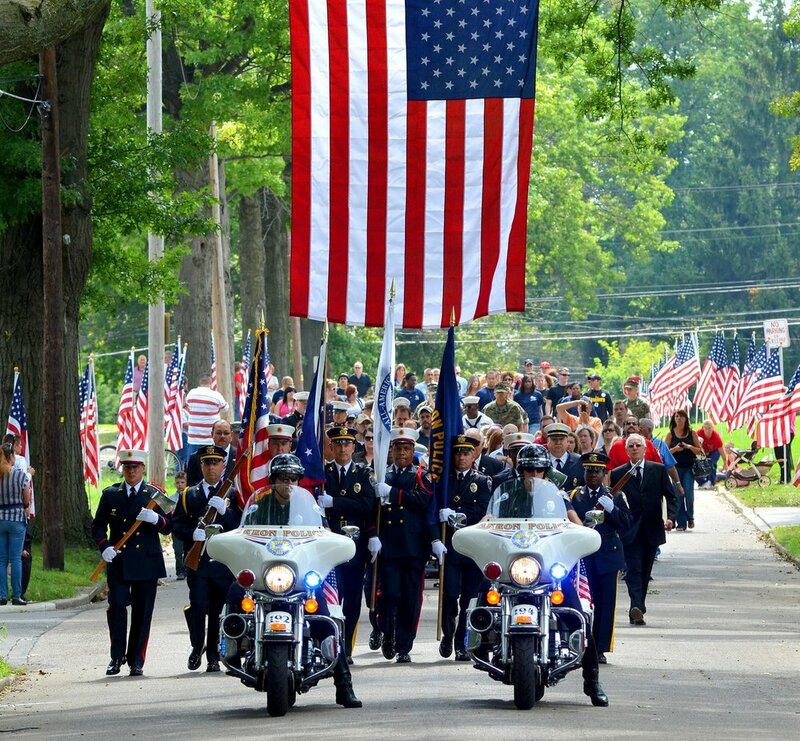 A dedication ceremony was held with the East High School ROTC Unit serving as Color Guard. 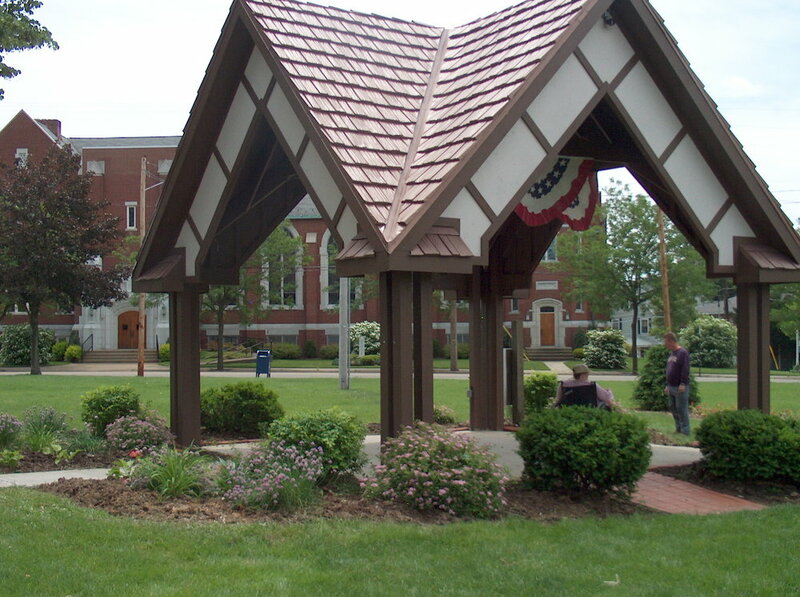 The Gazebo now serves as a central gathering place and has hosted church picnics, pot luck suppers, plant sales, and weddings. Most of all it is a now a neighborhood space provides something special for all who visit. When I first learned of National Night Out I knew I wanted to host and event in Goodyear Heights. 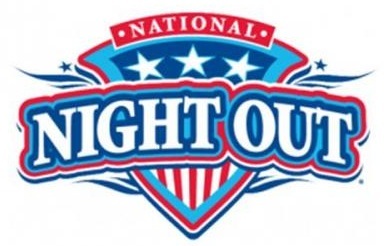 Celebrated nationally in neighborhoods across the U.S., National Night Out is an annual community-building campaign that promotes strong police-community partnerships. I applied for and received membership to NNO and immediately began planning a Neighborhood Block Party. I wanted to takeover Goodyear Boulevard in a celebration of community! That first Night Out was such a success we have continued it ever since. Now, we host the celebration at Reservoir Park, where guests can enjoy free food and games while learning about the services of essential community partners. This event has become a great opportunity for neighbors to get acquainted with their local leadership, first responders, and law enforcement. I find great support in my community when I see my neighbors on Newton Street being able to speak with Mayor Horrigan (a frequent guest) or a representative from the Summit County Sheriff’s Department. Since that first block party, the event has continued to grow, I have continued to host, and I am pleased to say it is now officially sponsored by the City of Akron. If you are interested in hosting an NNO event in your neighborhood please do not hesitate to contact me.